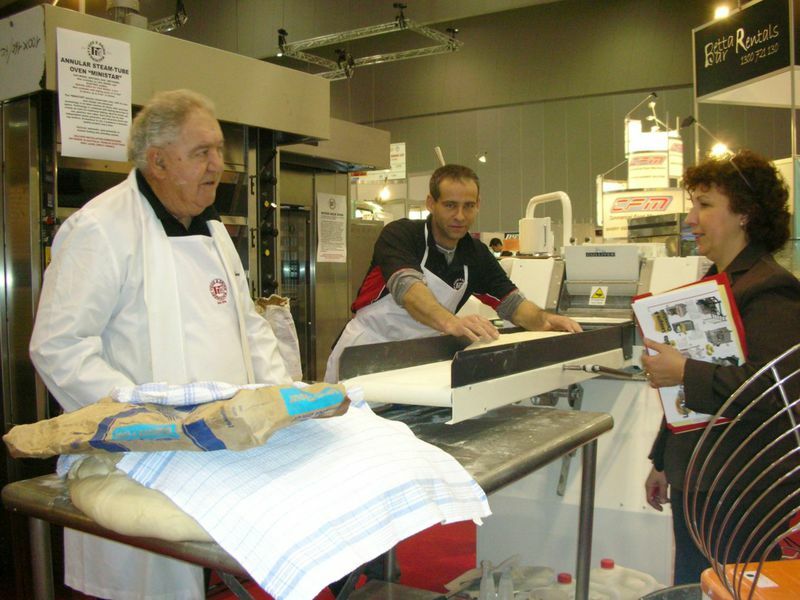 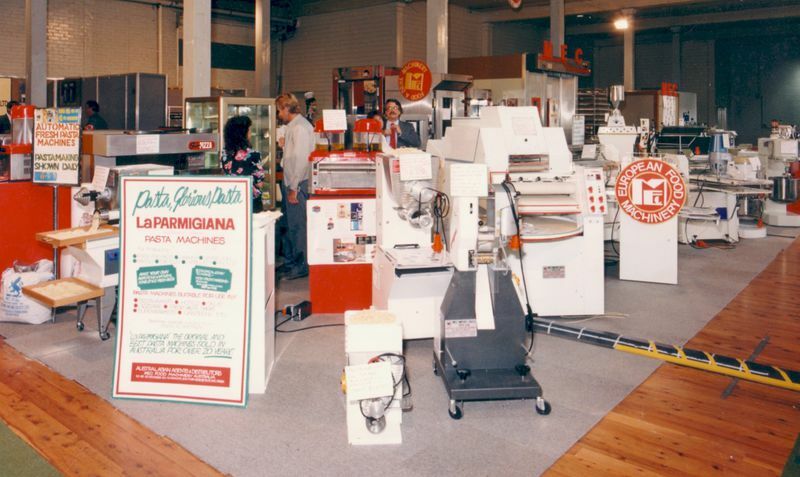 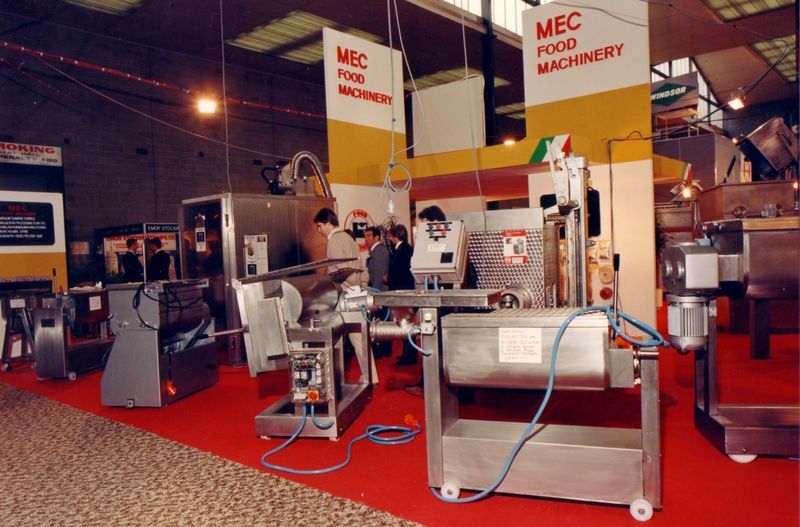 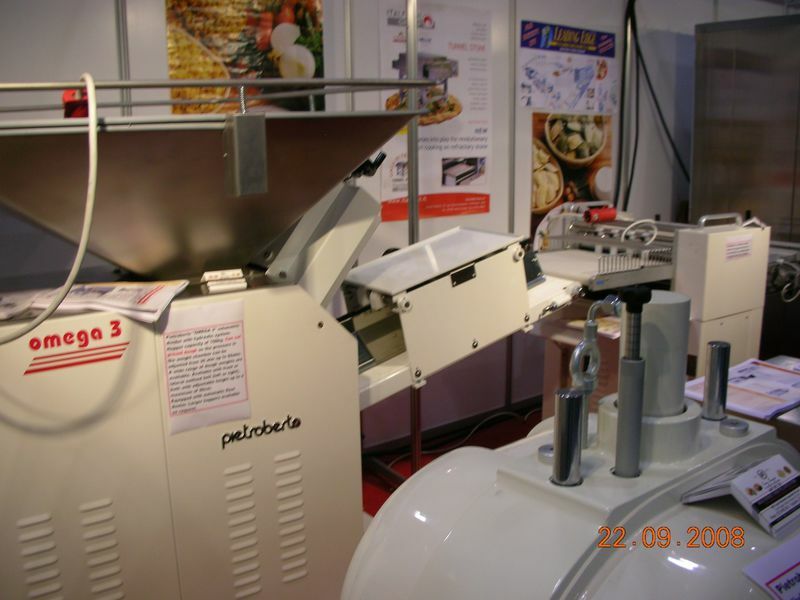 Established in 1974, MEC (which stands for European Common Market in Italian) introduced European food machinery technology for meat products such as salami, ham, mortadella and prosciutto into Australia. 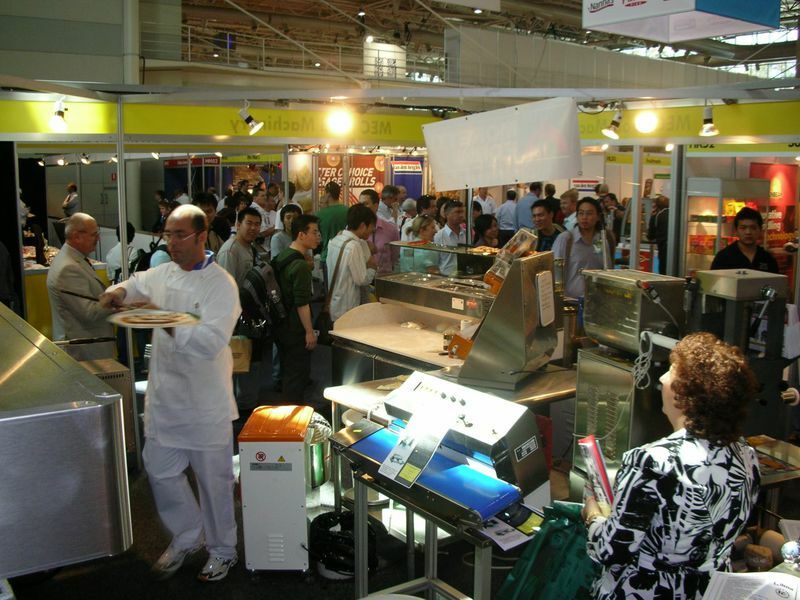 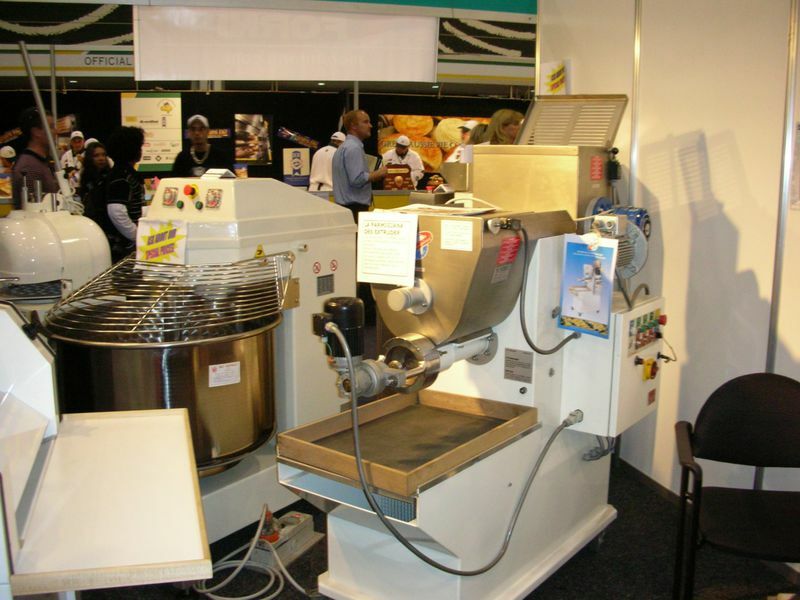 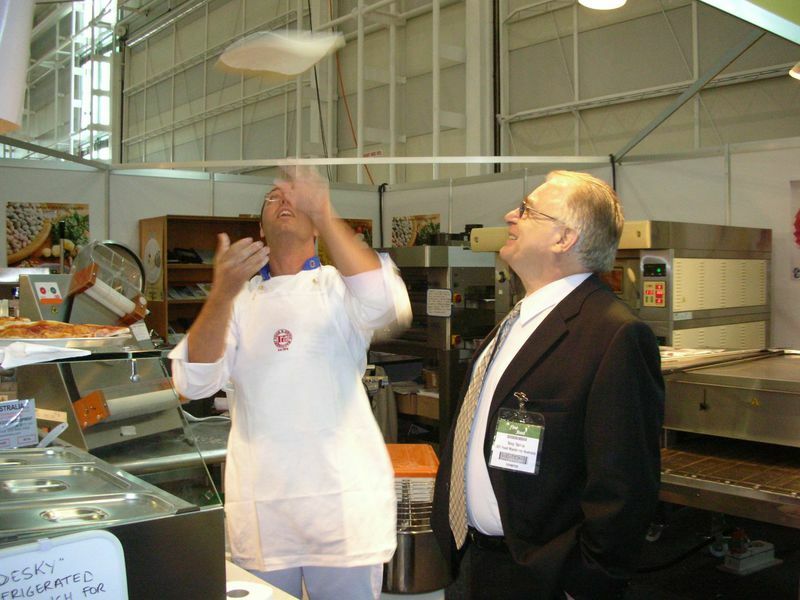 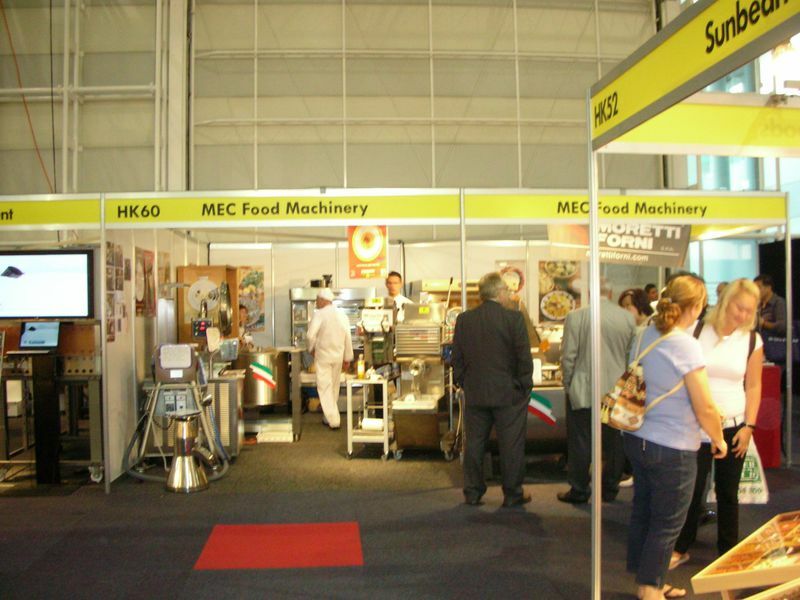 With over 40 years of experience operating in the Australasian market, MEC not only supplies equipment to the meat, smallgoods and poultry industries but also to the bakery, pastry, pizza, ice cream and catering, vegetables/fruit, and the fresh, dry and frozen pasta industries. 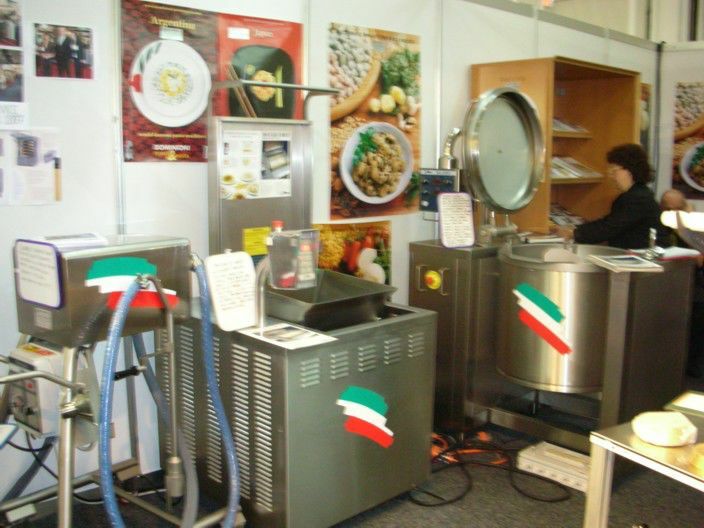 Additional services include supplying packaging and vacuum packaging systems for food and other products, as well as a range of spices, essences and other accessories for food production. 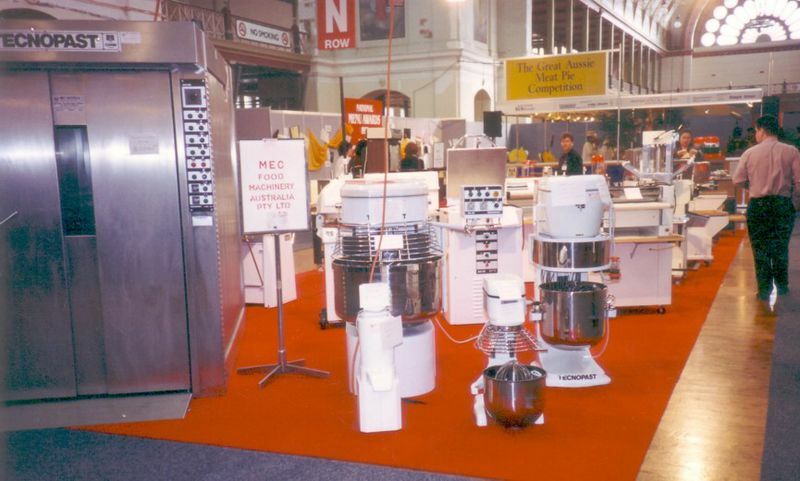 MEC caters for both small and large businesses, with expertise in design, consultation and turn-key ventures, as well as sales and service of all new, second hand and reconditioned machines. 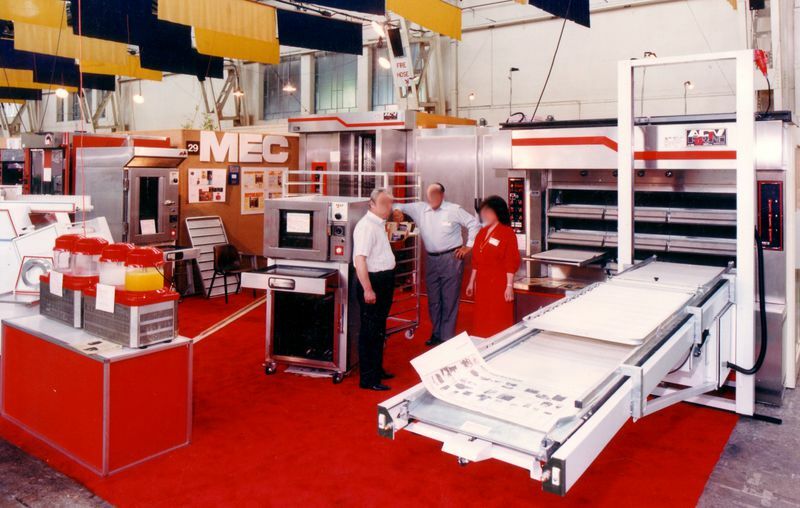 Over the years, MEC has serviced a wide range of well-known and respected clients in various sectors from large industrial manufacturers to small local businesses in Australia, NZ, USA, Canada, China, Vietnam, Thailand, Singapore, Malaysia and the Middle East. 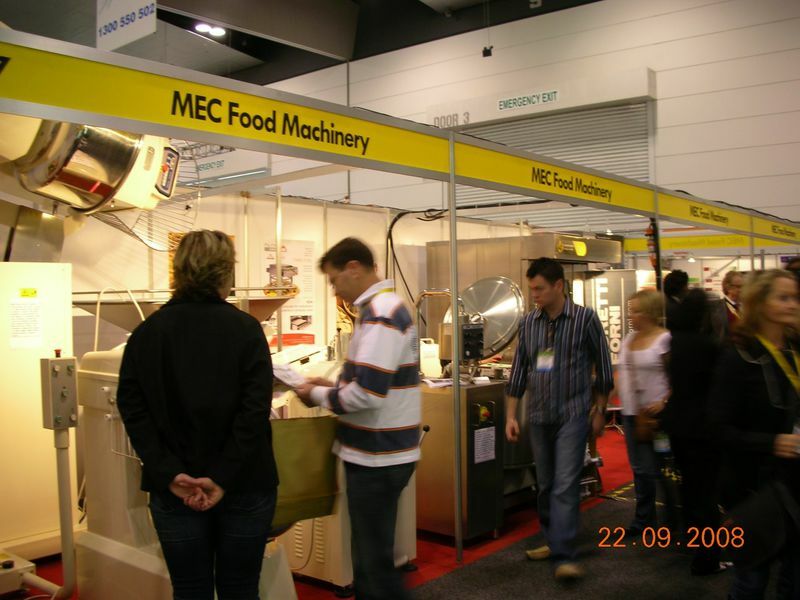 MEC has participated in a number of trade fairs and exhibitions, both in Melbourne and interstate. 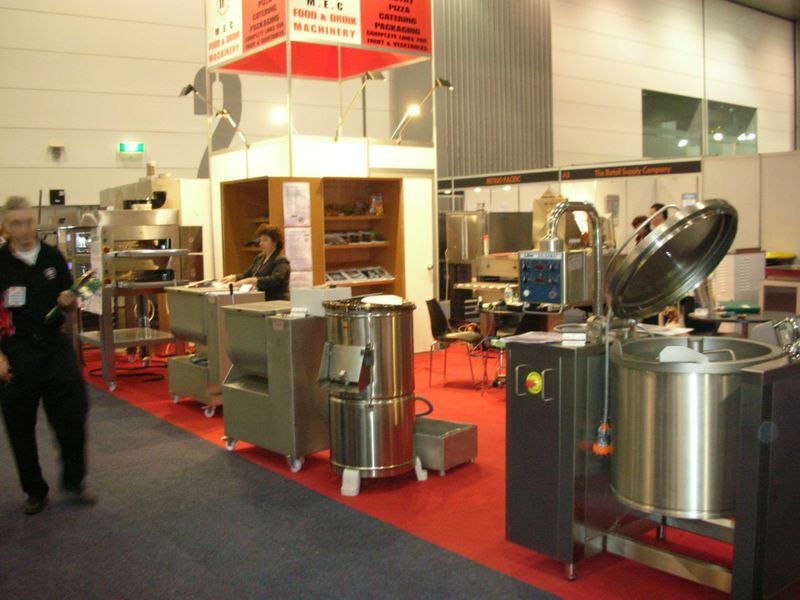 Come and see us the next time we are in town. 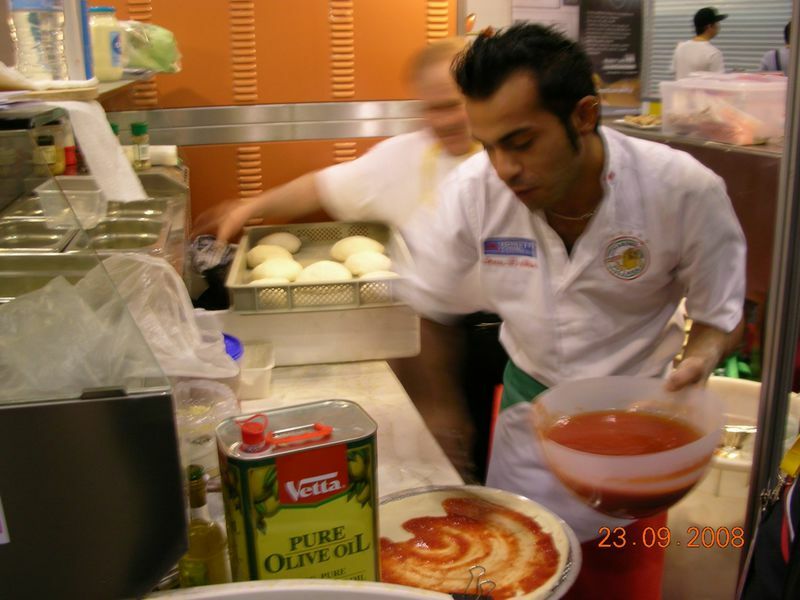 Ovens and equipment for pizza. 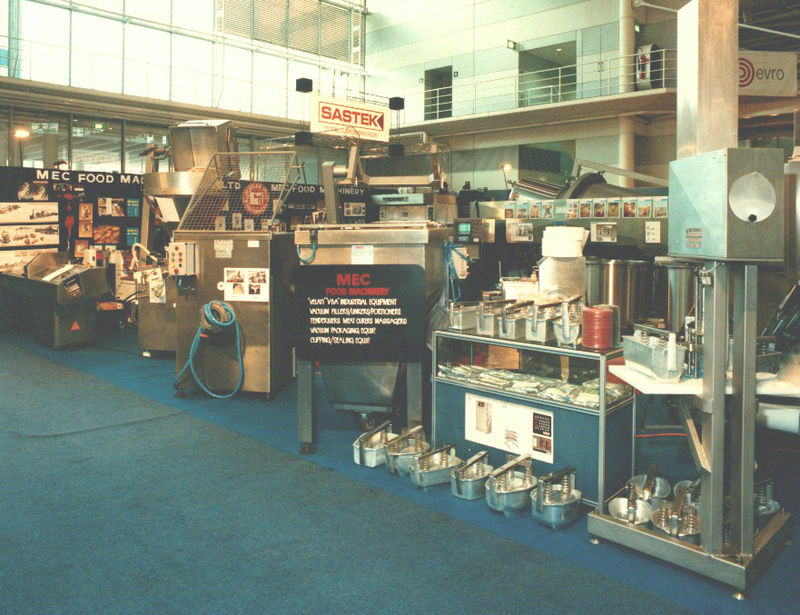 Bakery equipment. 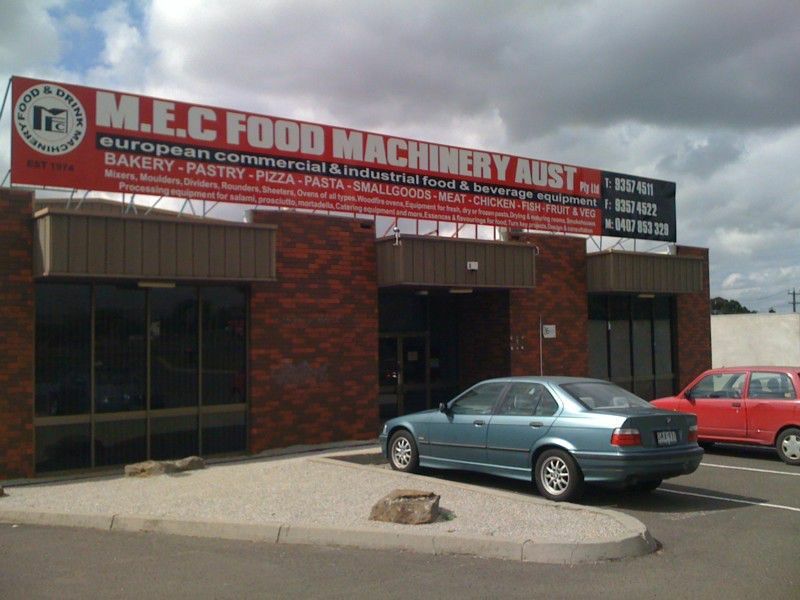 Established in 1974, MEC was first to introduce European technology and European made machinery and equipment into Australia. 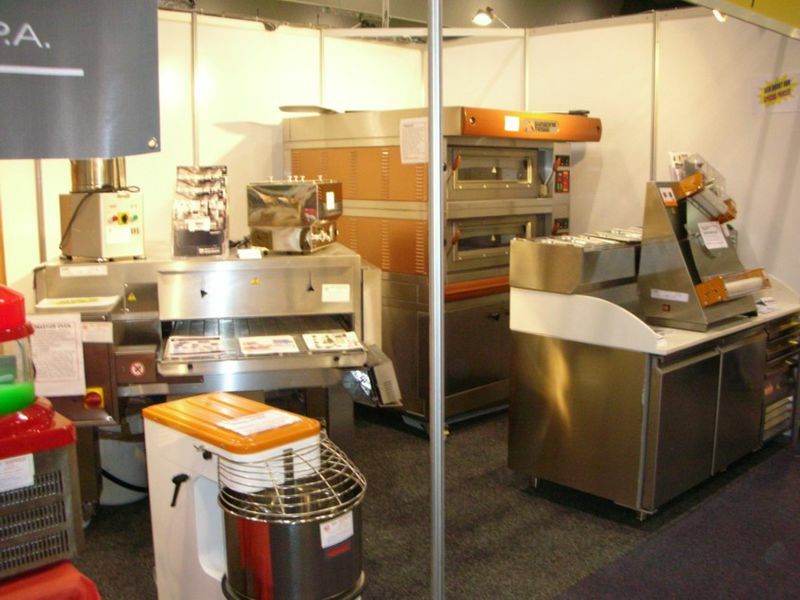 Ovens and equipment for pizza. 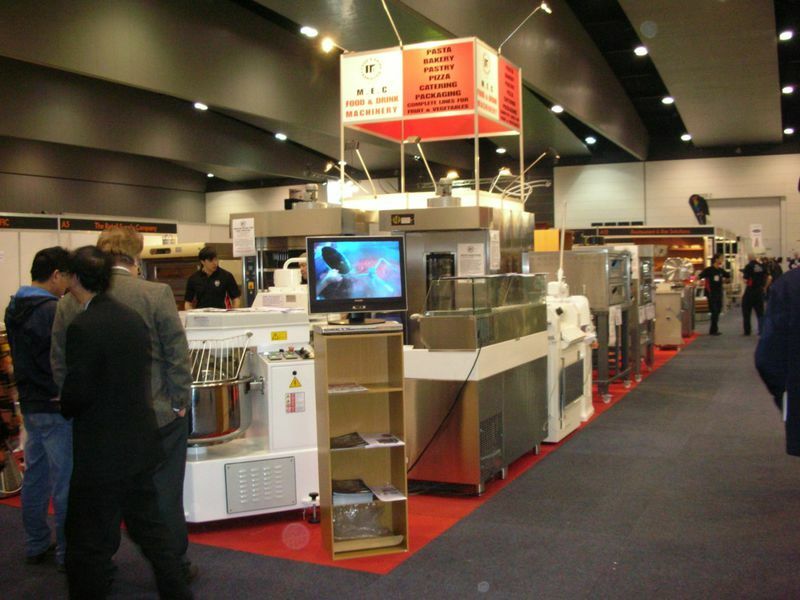 Catering & other commercial kitchen requirements . 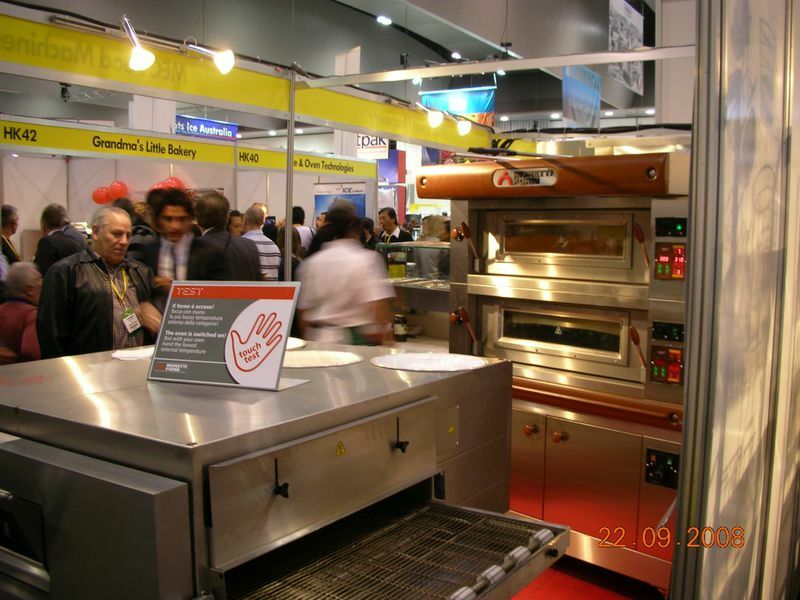 Equipment & ovens for bakery, pastry & pizza. 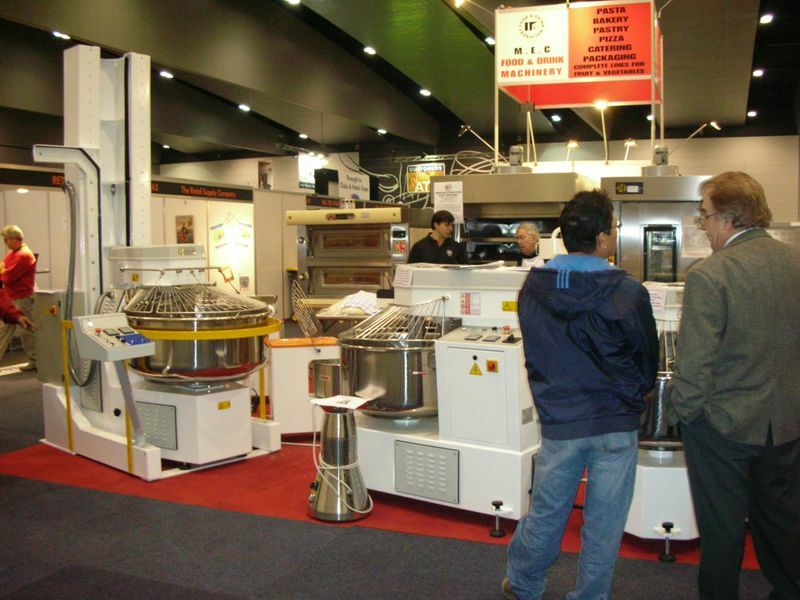 Catering & commercial kitchen equipment. 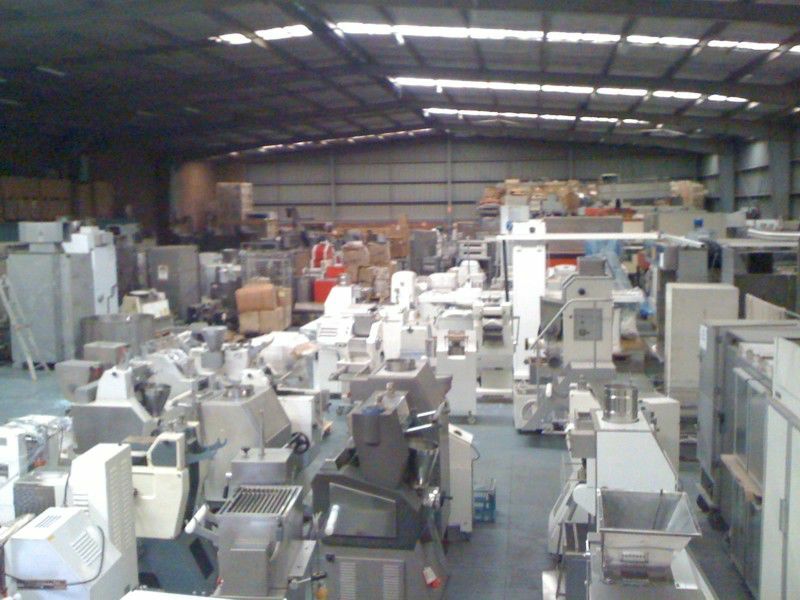 Packing Equipment. 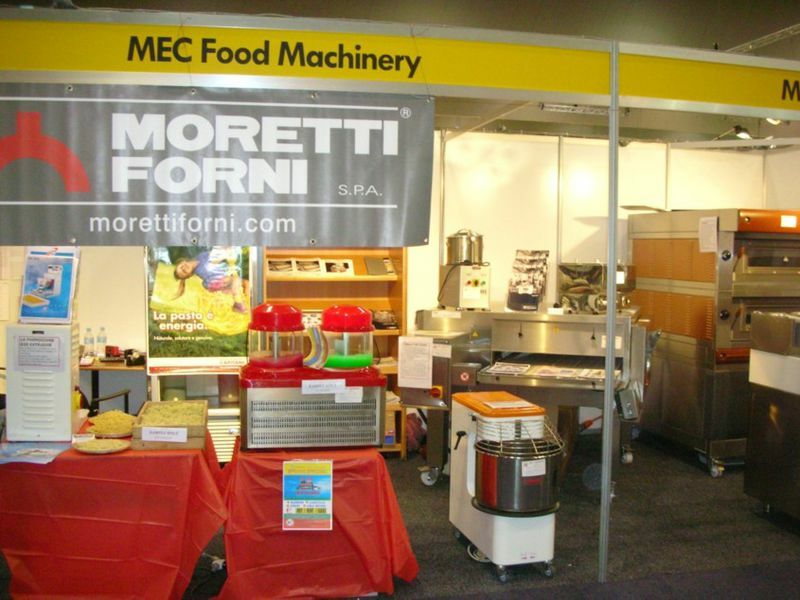 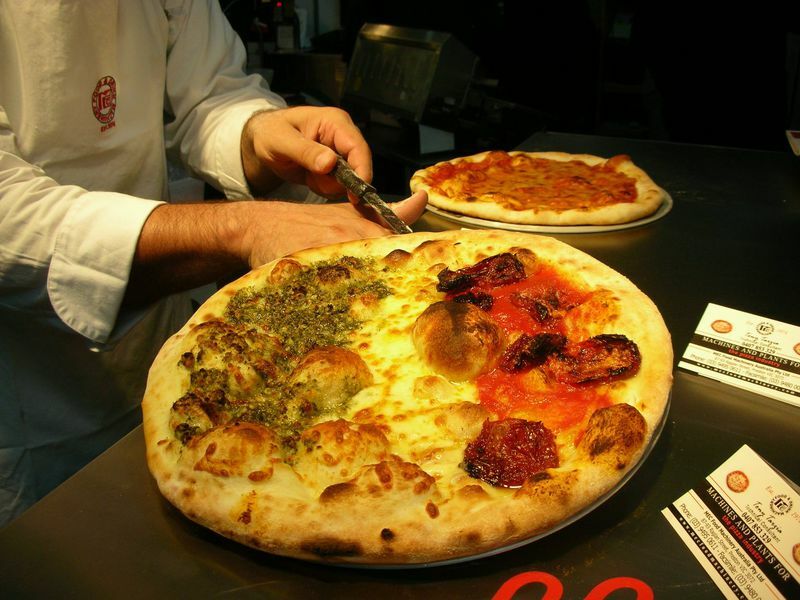 Bakery / Pizza / Pasta & Catering Equipment.